A slumping posture does more than make you look bad. It also robs you of your energy and feelings of power. This video dives into the science behind it. Like it? Share it! 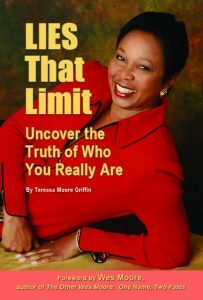 Understanding who you are beneath the façade of your “personality” is the secret to exuding genuine power and the kind executive presence that unlocks the C suite door.